Buy Orange jumpsuit online from Costume direct Australia, Sydney! This Orange jail/inmate costume is ideal for a Halloween costume or dressing up as the classic bad guy. This orange jumpsuit for sale has a printed ID number to give you the ultimate prisoner look! 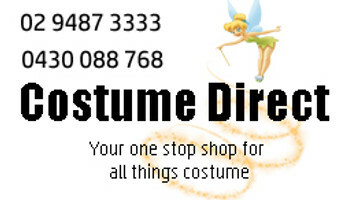 The service from start to finish was really professional, friendly and fast.no hassles at any point .The costume was great and the speedy delivery was great.